The Wisconsin State Farmer, a magazine written and edited for the agriculture industry in the state of Wisconsin, makes a few adjustments to their masthead. 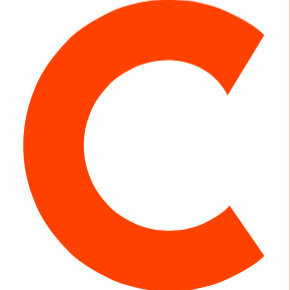 Carla Gust has stepped down from her role as editor of the magazine after 27 years. Colleen Kottke has been named new editor of the magazine. 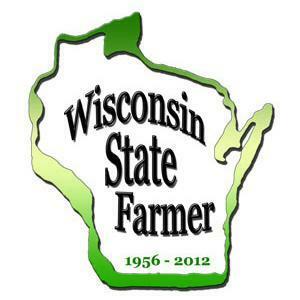 Kottke has been associate editor of Wisconsin State Farmer for the past two years. Carol Spaeth-Bauer will be joining the magazine as associate editor.